I love trying different herbal teas and can very easily lose a few hours in a speciality tea or natural food shop. The herbal tea market is positively booming at the moment and if you are like me then you will particularly enjoy this sponsored post by Tea With Me about their Lady Elixir Tea. Most of us are aware that tea is one of the most popular drinks in the world but not everyone is aware of the many reasons to drink tea due to its numerous health benefits. For centuries tea has been known to help prevent illness, combat disease and improve overall health and well-being. Tea is anything that comes from the tea plant (Camellia Sinensis) or from herbal plants. During perimenopause, caffeine, black tea, sodas, chocolate drinks and alcohol are not recommended as they are known to be triggers for hot flashes and night sweats. Caffeine can also mess with our sleep and mood. So what does that leave us with – tea! There is something really comforting about a cup of so why not use it to reduce our menopause symptoms? Remember to let your tea cool before drinking as hot drinks can also be a symptom trigger! Tea With Me is an Australian company providing medicinal teas formulated by Nutritionists and Herbalists with the goal of addressing health and wellness issues for women. There are many online herbal tea companies at the moment but not many of them have the backing of nutritionists and herbalists. The Tea With Me journey started with their founder, Sarah, who found amazing results from specially formulated herbal teas for her own health concerns. Sarah wanted to share her findings with other women across the world. Their vision is to create a product range that offers tea for the original reason it was produced – to assist medicinally. Sarah continues to look to women to inspire the products that Tea With Me develops and for their brand positioning. Tea With Me offers a variety of different organic teas ranging in price from $11.95-$39.95 AUD. One of their best sellers is Lady Elixir, an herbal tea, specifically formulated to reduce menopause symptoms. Lady Elixir Tea is a blend of organic herbs which most of us have heard about in relation to menopause relief. Spearmint, Peppermint, Lemon Verbena, Lavender, Rose Petals and Hibiscus. Black Cohosh is grown in North America and is known to relieve hot flashes and night sweats and mood swings. Dong Quai is native to the high mountains of China, Korea and Japan and has been used for centuries to produce a calming effect on the nervous system and promotes relaxation. Dong Quai is also known to help ease hot flashes. Red Clover is a variety of clover that originates from Asia, Parts of Northern African and Central Europe. It contains a high volume of phytoestrogens, specifically, isoflavones, which mimic the effect of estrogen. Ashwaganda is a popular Ayurvedic herb and is known as the Indian Ginseng. In English it is known as ‘winter cherry’. This herb is known to have a calming effect on mood swings, sleep problems and anxiety. St John’s Wort is a perennial native to Europe but naturalized in Canada, South Africa, part of the US and Australia. St John’s Wort is very well known for its positive effect on mood. “Lady Elixir tea has been specifically made for menopause and is not only a natural menopause treatment but a beautiful and tasty blend of organic herbs which have traditionally been used to help balance hormone levels, support the nervous system, and reduce the severity and frequency of hot flushes. Herbal remedies for menopause is what everyone is talking about, why? Because it’s a healthy option that actually works. Herbs for menopause are such a great option because it is what nature has provided us to combat health concerns. A cup or 2 of Lady Elixir menopause tea each day can help ease menopausal symptoms related to hormonal imbalance, such as hot flashes and night sweats. So, if you are sick of menopause, let me ask…have you tried a natural menopause remedy? 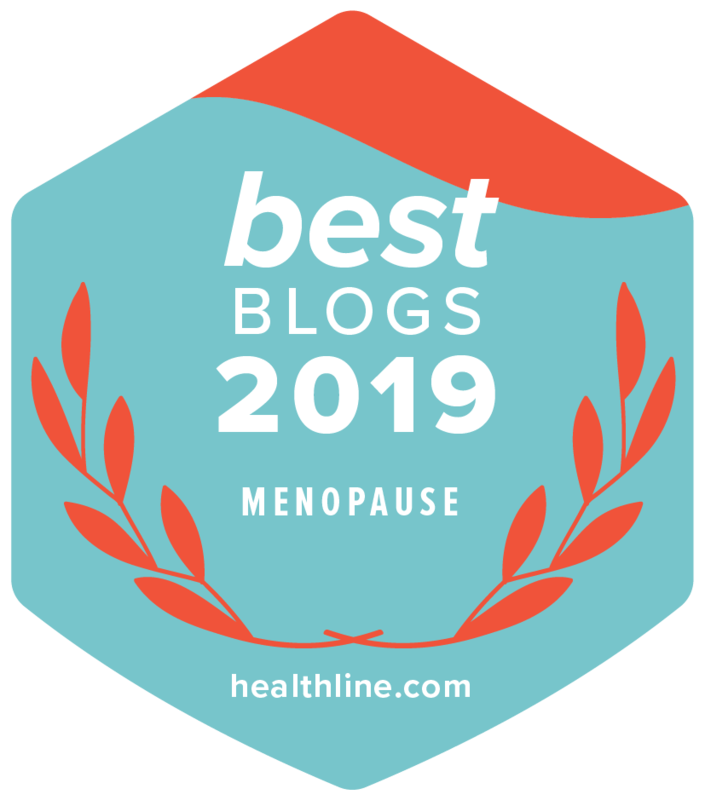 There are so many options on the market these days but have you looked at the natural menopause remedies available to you? Tea With Me’s other best sellers include ‘Skinny Elixir’, ‘Skin Elixir’, ‘Liver Elixir’ and ‘Hair Elixir’. Post sponsored by Tea With Me.